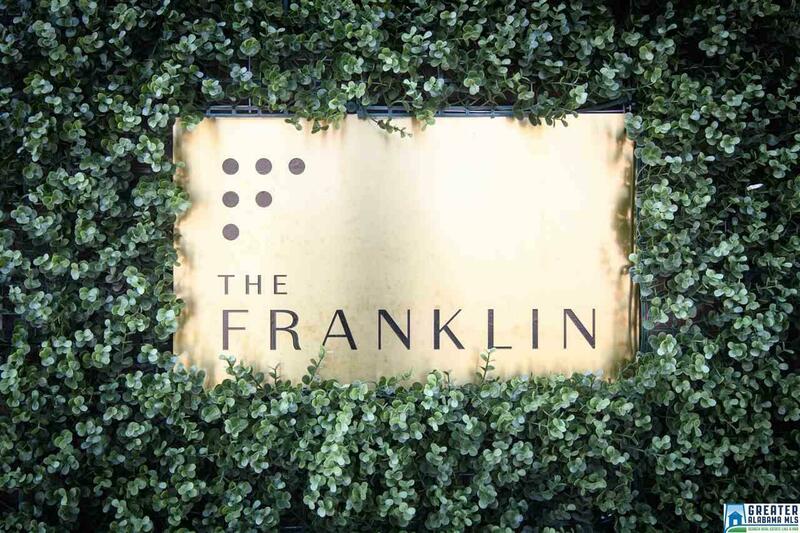 Welcome to The Franklin! 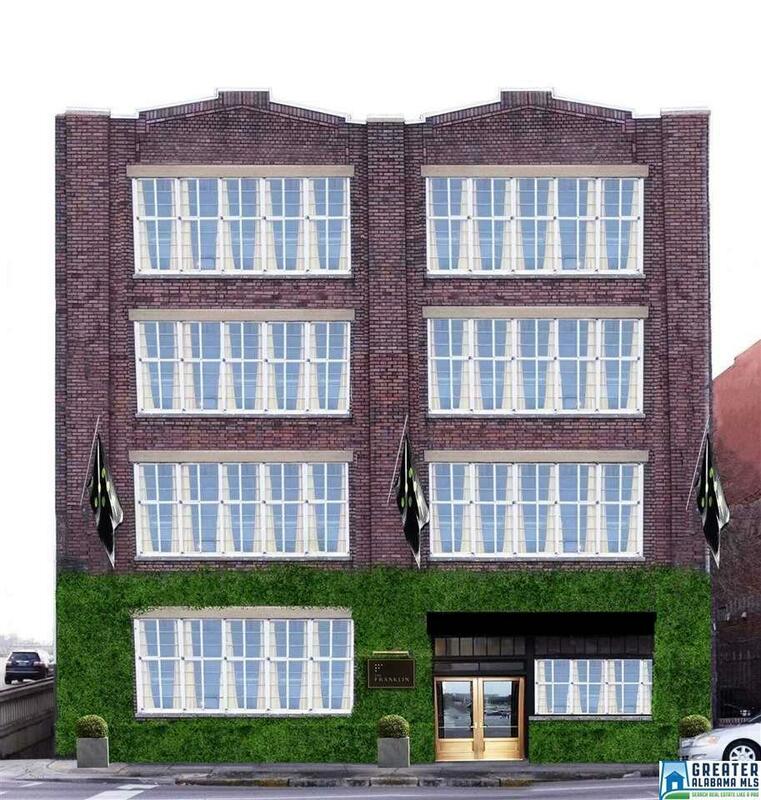 Downtown Birmingham's latest condominiums. 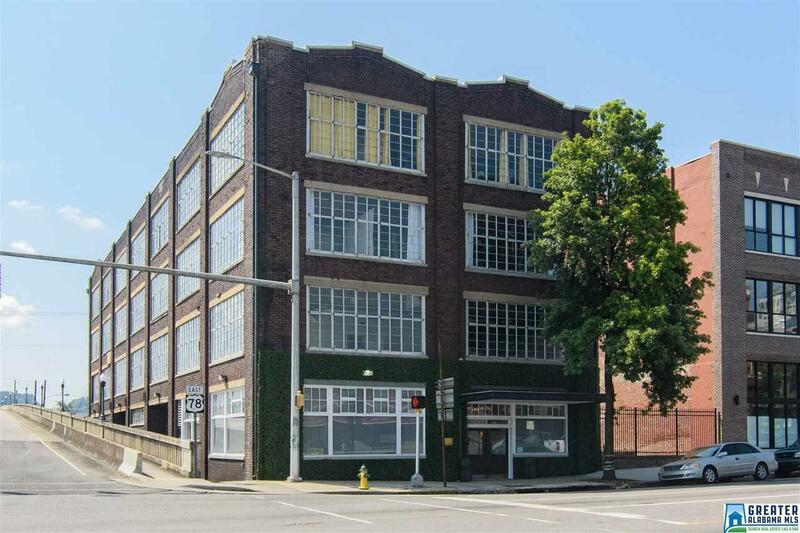 Built in the early 1900's, the Franklin originally served the Franklin, Stiles, Franklin Grocery Company in what once was the Grocery District of Downtown Birmingham. Unit 102 is a beautifully appointed New York style loft STUDIO located along historic 1st Avenue North. 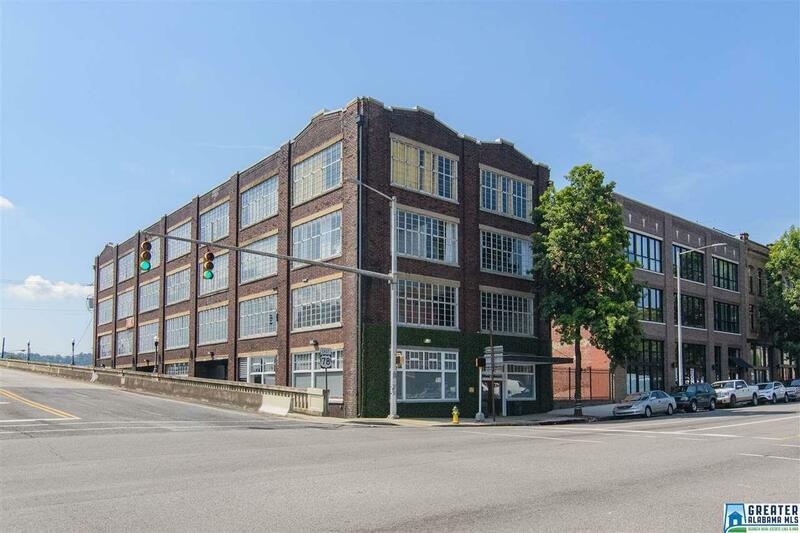 Features include concrete floors & ceilings, painted brick walls, 11+ ceilings, Quartz counters, stainless steel appliances, and a personal storage locker! Enjoy panoramic views from the building's roof terrace and downtown living at its finest!